It all started with one cook, Colonel Harland Sanders, who created a finger lickin’ good recipe more than 75 years ago, with a list of secret herbs and spices scratched out on the back of his kitchen door. Today his formula for success is still followed in more than 20,000 restaurants in over 125 countries and territories around the world. KFC introduced its craveable chicken to India in 1995 and today has a presence across the country with more than 350 restaurants. The quarter ending June marked the seventh consecutive quarter of positive System Sales Growth in the country for KFC. “We are currently 350+ restaurants strong and are confident of growing our presence further. Our vision going forward is to continue building on our strengths and delight consumers with the best experience – whether it is taste, service, quality or accessibility,” shared Samir Menon, MD, KFC India. 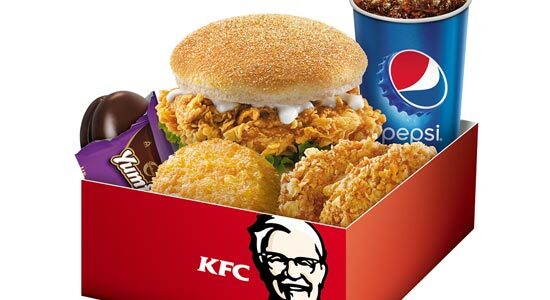 The group is actively franchising since 2002, and has reorganized the KFC business under larger, well-capitalized franchisees in 2015 to further boost India growth and create significant value for all stakeholders. “We're in play with both equity and well-capitalized franchisees, and these are the twin engines that drive our growth,” added Menon who belives that their partners are experienced business entities with outstanding reputation to leverage the huge opportunity that India has to offer and, in the process, create significant value for all stakeholders.